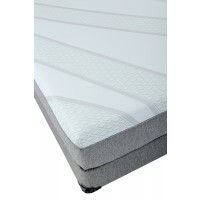 | Jonathan Steven Mattress Co. 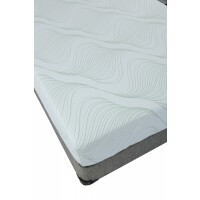 In our SensuRest line of mattresses, we exclusively use a high density, high quality latex to provide a more durable and more comfortable sleeping surface. We value the use of natural latex because it not only contributes a unique elasticity and flexibility to the end product for a more comfortable and more durable mattress, but it also supports ecological and durable production. The excellent elasticity of the latex sleeping surface allows for free, natural body movements of the sleeper while providing excellent conformity to the body. 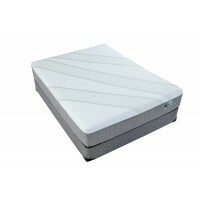 The latex mattress will adapt to body contours while keeping the spinal column in good alignment regardless of if the sleeper is lying on their back, side, or stomach.